UUnion International Assistance (UIA) is a company that provide general assistance across the World. 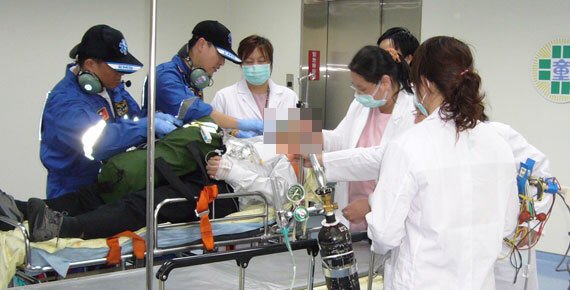 UIA crew forms by group of professional emergency medical service provider. 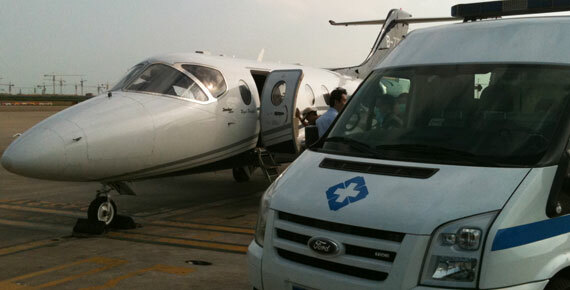 We have over 20 years experiences in pre-hospital emergency medial rescue and has been providing aero-medical transport service over a decade. 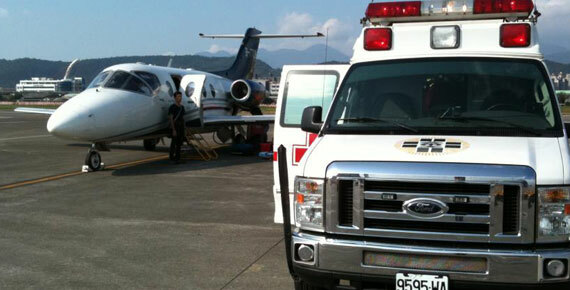 Over the past 20 years, we serviced 75,000 emergency calls in average per year, and transported patients using all sorts of channels locally and internationally every 17.7 minutes on average. 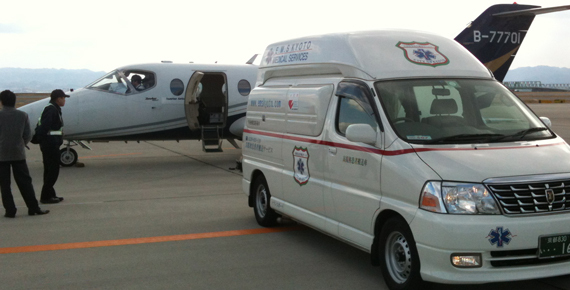 Emergency medical services (EMS) are our core services which pre-hospital emergency medial rescue and aero-medical transport service are our expertise. We also support insurance, medicine, tour advice, and translation service. UIA facilitated 24-hour call center consolidates every resource they could to provide the finest service to their clients. Our medical dispatchers ensure pre-arrival instructions are accurately delivered, while clients are awaiting EMS response. We committee to deliver the best service to all our clients, despite their backgrounds are from cooperation or individual. Our comprehensive services have gained many trust from major insurance companies and UIA has become partners or the only authorized partner in Taiwan. UIA devoted themselves to serve the best and gather the best resources and solutions for their clients, partners and industries. Whereas sharing their extensive networks and resources serve one of their mission as well.